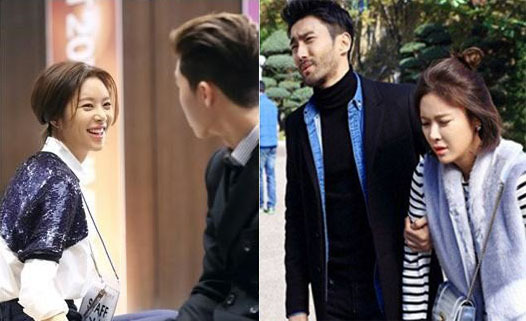 The extremely popular currently airing drama “She Was Pretty” shared behind-the-scenes photos of Hwang Jung Eum, Park Seo Joon and Siwon showing the amazing chemistry between them. 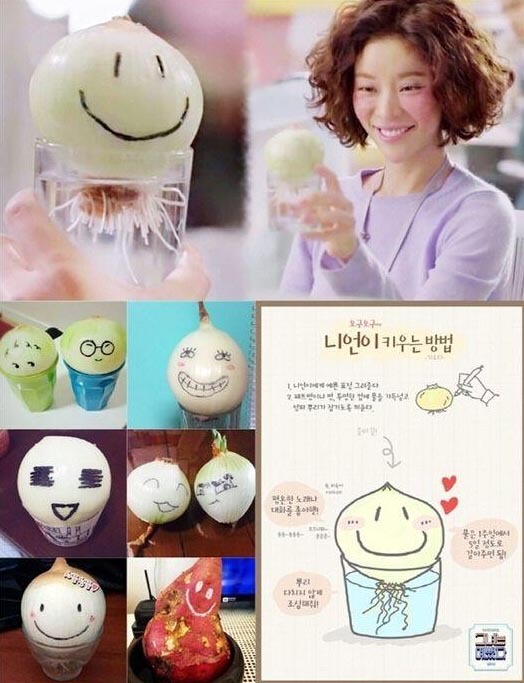 Popular currently airing drama “She Was Pretty” sparked a cute trend in South Korea, of growing your own pet onions. Popular currently airing drama “She Was Pretty” released eye-catching still photos of viewers’ favourite Choi Siwon. Last week MBC aired only one episode of the Wend-Thur drama “She Was Pretty” because of a baseball game live broadcast which ended late. This left hundreds of viewers angry and MBC’s official site flooded with complaints. MBC drama “She Was Pretty” released behind-the-scenes cuts of leads Park Seo Joon and Hwang Jung Eum. The sweet MBC drama “She Was Pretty” brings refreshing girlmance in K-dramaland, instead of the usual bromance. After all the teasing, “She Was Pretty” starts off strong with great first episode. The episode impresses with perfect balance between laying the foundations of the storyline, mixing it with enough, but not too much, silly and comedy situations. The much-anticipated drama “She Was Pretty” drops 6-minute long preview.